It’s this internal MONEY BLUEPRINT we all have that keeps us trapped at an unsatisfying level of success. This is what determines if we’ll be struggling our entire life to scrape by or if we attract wealth to ourselves. Unfortunately, you may be stuck with this blueprint for the rest of your life UNLESS you change it! That’s what you’ll learn to do at the Millionaire Mind Intensive. At this life-changing weekend event, we will show you how to reset your money blueprint for extraordinary success! By applying the TESTED and PROVEN strategies we have shared with more than a million people from around the world, you can start to get the RESULTS you want in YOUR financial life. Don’t just take our word for it. 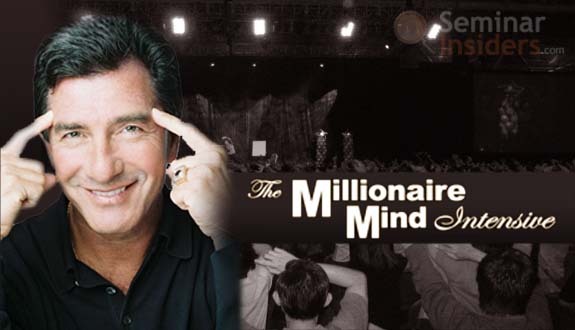 BE THERE and experience it for yourself from 14th to 16th March 2014 at Wisma MCA, conducted by T. Harv Eker’s lead trainer, Robert Riopel. 1-million-dollar-blog is proudly sponsoring a very limited 55 tickets to all blog readers! 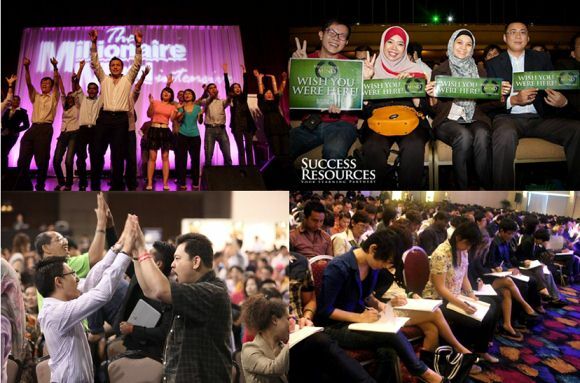 Be the FIRST to redeem your COMPLIMENTARY General Admission tickets NOW at http://www.amiando.com/e/fazzzc and celebrate the 21st Anniversary Millionaire Mind 2014 in Malaysia. Redemption valid only till 10th March 2014 and this is limited to the first 55 tickets. This is strictly on a First-come, first-served basis.